Kevin Durant was originally picked by the Seattle Supersonics with the second overall pick of the 2007 draft. He was part of the team when they became the Oklahoma City Thunder the next year. He spent nine seasons with the franchise and got as far as the Finals in 2012. Together with Russell Westbrook, James Harden and Serge Ibaka, the Thunder were one of the best drafted teams in NBA history. The team would not stay together for long though. James Harden wanted a hefty contract extension and would not budge on the amount. He turned down $54 million to sign $60 million with Houston. This resulted in a deal that had the Thunder trade James Harden Daequan Cook, Cole Aldrich, and Lazar Hayward for Kevin Martin, Jeremy Lamb, two first round picks, and a second round pick. The best player they got in that deal was Steven Adams as Kevin Martin only stayed one season in OKC and Jeremy Lamb never averaged double figures in his three seasons there. Also, Mitch McGary was out of the league in two years after failing a drug test. The Thunder then lost Serge Ibaka on June 23, 2016 as they traded him for a package involving Victor Oladipo, Ersan Ilyasova and the draft rights to Domantas Sabonis. They did this to bolster the roster and hopefully keep Kevin Durant happy. 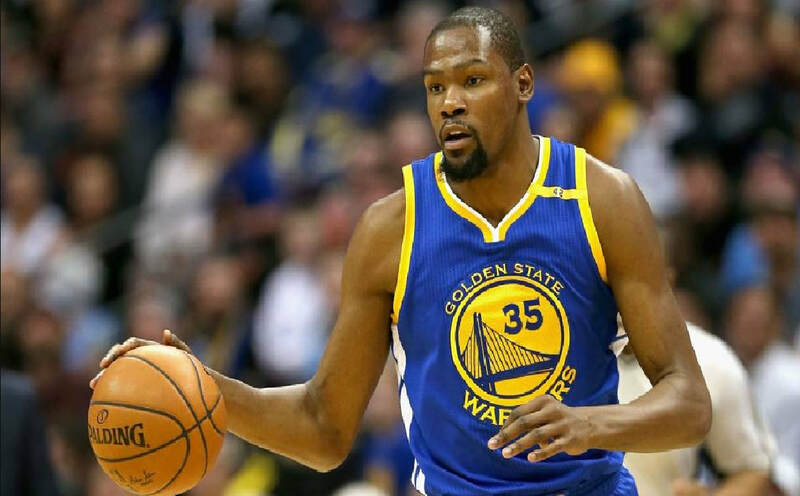 However, Kevin Durant decided to bolt the Oklahoma City Thunder after the 2015-2016 season to join the golden State Warriors. Kevin's time in OKC was quite successful as he led the team to seven playoff berths, four conference finals and one finals appearance. Kevin helped the Sonics / Thunder compile a 459-343 (.572) overall regular season record during his stay there .